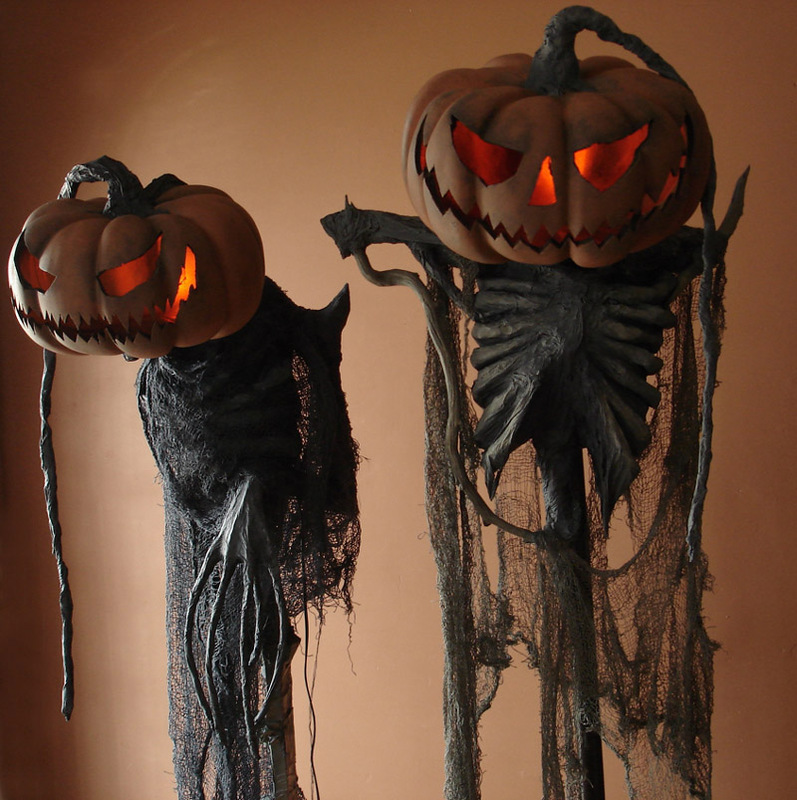 The original Pumpkin Rot himself… the man’s imagination is beyond words. Many have taken his ideas and modified in their own attempt at his greatness, but I have seen no one come close to being his equal. Yes we all know that others have their own very masterful ways but Rot still holds the stage when it comes to scarecrows. I’m trying! I love these guys and they inspire so many!